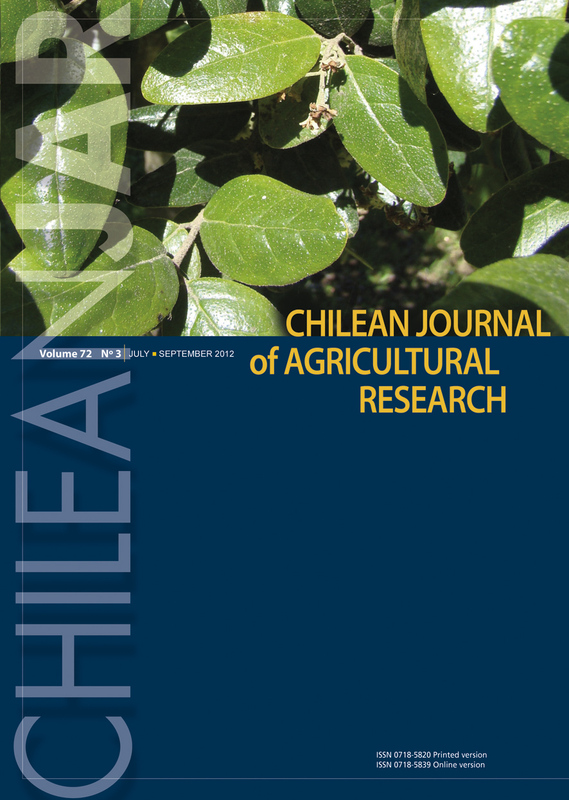 Rain-induced cracking in fruits of sweet cherry ( Prunus avium [L.]) is a problem in most producing areas of the world and causes significant economic losses. Different orchard management practices have been employed to reduce the severity of this problem, although a complete solution is not yet available. Fruit cracking is a complex phenomenon and there are many factors that seem to be involved in its development. During the last decade, genomic and biochemical approaches have provided new insights on the different mechanisms that could be involved in the differential susceptibility shown by commercial cultivars. For instance, sweet cherry genome and transcriptome sequencing information have provided new opportunities to study the expression and structure of genes involved in cracking, which may help in the development of new tolerant cultivars. The present review summarizes, discuss, and integrate most of the recently generated information in cultural practices, physiology, biochemistry, and genetics in relation to cracking in sweet cherries.